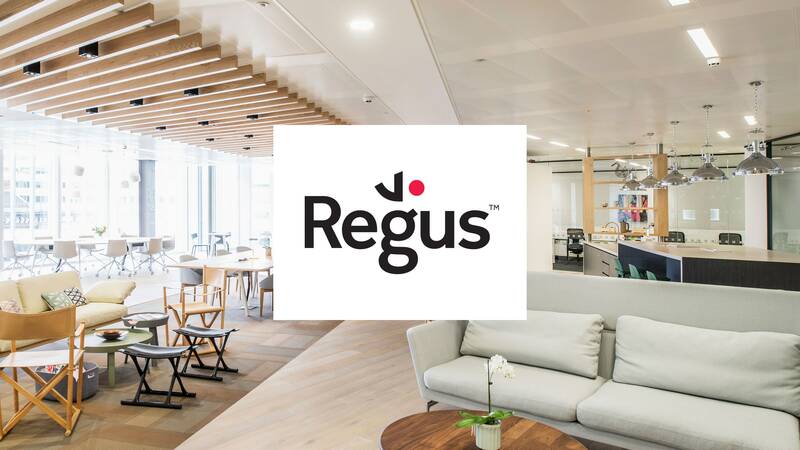 With customers demanding increased flexibility and a new breed of agile challengers entering the market, Regus needed to rethink its digital presence. In two weeks, we developed a working design prototype that simplified the digital experience to put people, not spaces, at the heart of the brand. 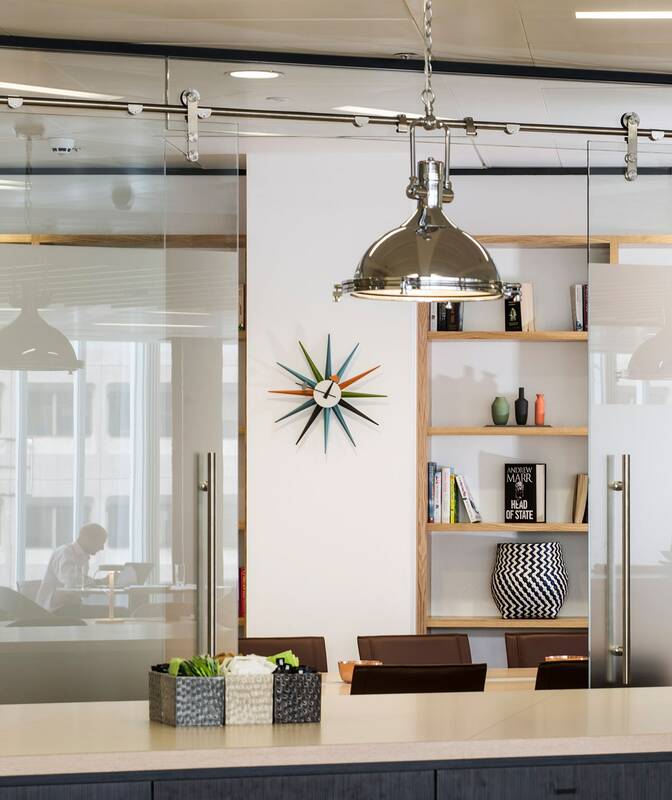 Regus was looking for outside thinking and direction on how to communicate its evolving offer digitally. Our challenge was to identify quick-fix, high-value, opportunities to adapt it, then bring it to life through a working design prototype of a new site. An outside perspective meant we could think beyond the norms. We used our Rethink innovation framework to imagine new directions, before refining these into an approach for the digital experience. 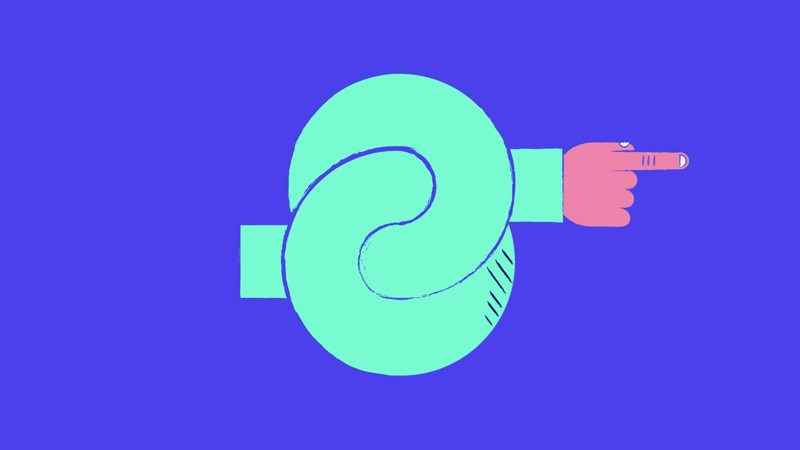 It helped us answer the project’s fundamental question: if we were to reinvent work spaces, what should they become? 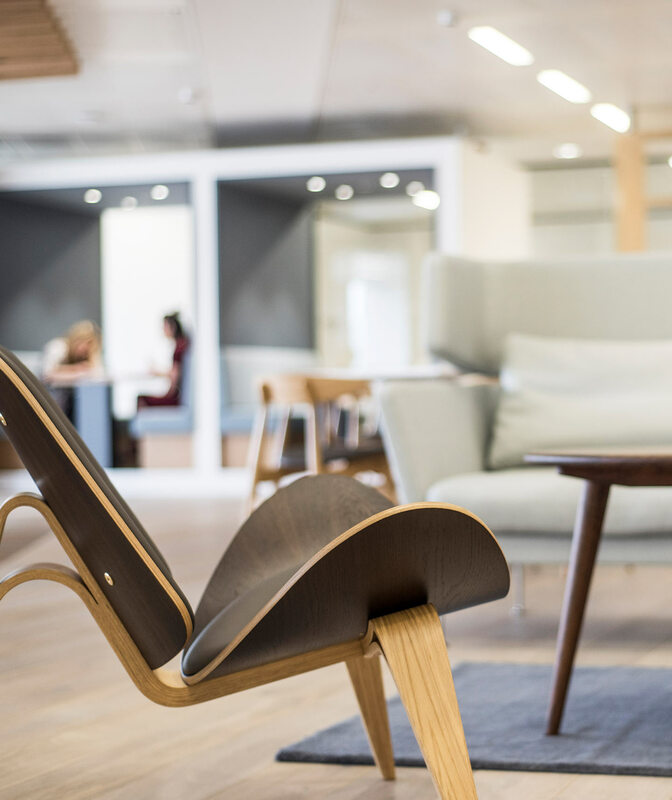 Regus wanted to work quickly, so our team spent time working at four of their sites across London to better understand the ins and outs of the business – as well as how the physical Regus experience translated to digital. 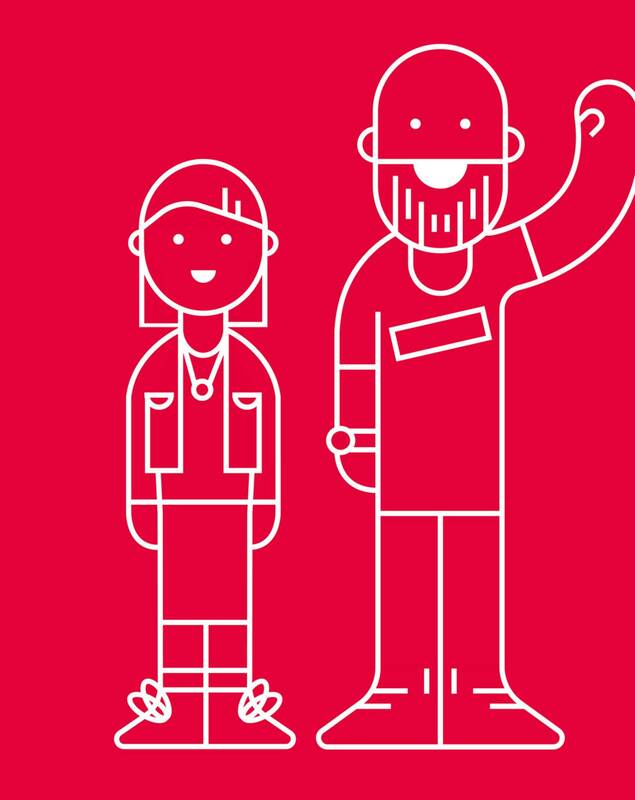 We spoke to existing customers to uncover their needs, motivations and relationships with the brand – insights that could inform our strategic and creative solutions. In two weeks we developed a working prototype design, ready to be tested by the Regus team. This was finalised in a series of weekly showcases, before being built into a fully functioning beta site. The beta version of the site went live in the Irish market just two months after we started the project. It was then rolled out globally across the Regus network.